Remember Cribs on MTV? In the show, which aired in the early ‘00s, celebrities took viewers on a tour of their luxurious homes. 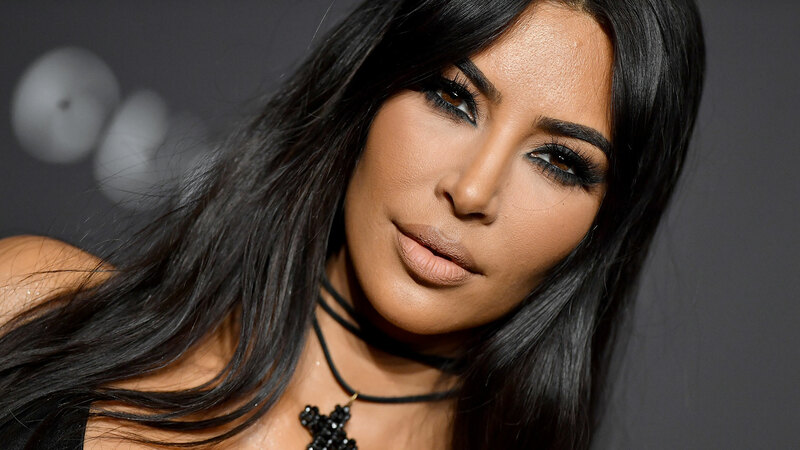 They were lavish, opulent and everything in between — but none compared to what Kim Kardashian West recently posted on her Instagram Story. Lala Kent, eat your heart out. 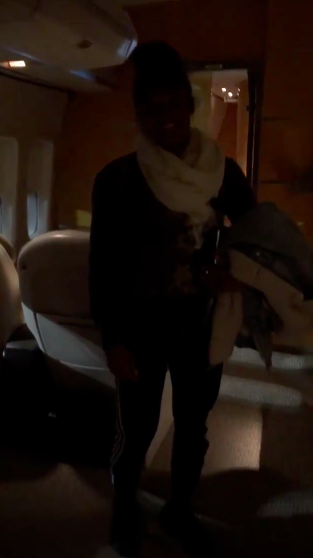 To her 120 million followers, Kardashian West gave a walking tour of the private 747, which is basically a home soaring over 30,000 feet in the air. It came complete with a bedroom. “So, you know, just a room for the long flight,” she said. There was even a “chill room,” as Kardashian West called it. Because the flight is a long one — something Kardashian West said repeatedly — they even brought their trainer on board to work out. In one of the Stories, Kardashian West captured them doing lunges down what is likely one of many hallways. The double-decker plane also has a dining room table. And you’d better believe they didn’t skimp on the bottled water, snacks and fresh flowers. Kanye West even had his own “floating office,” where he was pictured wearing a “Lucky me I see ghosts” sweater, his eyes glued to his phone. “This is insane,” Kim said at one point for the hundredth time. Private 747s aren’t uncommon for the filthy rich. While we’re not 100 percent sure exactly which private plane Kardashian West and West rented out, chartering a Boeing 747-400 costs more than $20,000 per hour. And if you were ever interested in purchasing one, you’re looking at a $260 million price tag.